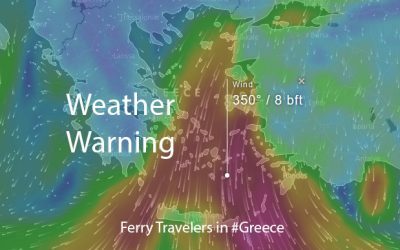 Ferry traveler alerts and warnings for travelers traveling by ferry in Greece and the Greek Islands. 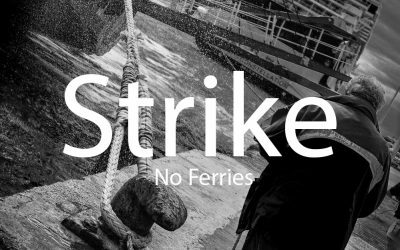 Alerts and warnings about ferry cancellations, ferry schedule changes and additions, ferry strikes, bad weather conditions and more. 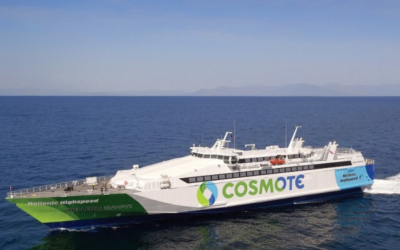 The Greek Seamen’ s Federation announced that on May 1st, no ferries will operate in Greece from 00:01 until 24:00 hours. All ship categories affected. Really great service. They informed us upfront about a ferry cancellation and supported us in booking another ferry. Also the refunding worked as fast as possible. And always quick and friendly replies via email.